We love the perfectly formed and beautifully fragrant blooms of Boscobel. 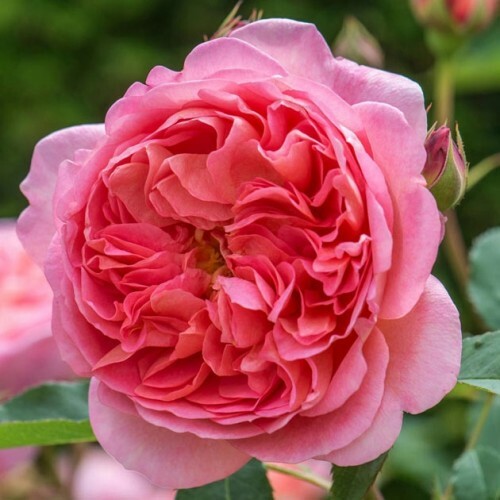 This shrub rose is described by David Austin as very healthy, vigorous and having the exceptional fragrance of myrrh. For these reasons it bears the distinction of being one of David Austin’s ‘highly recommended’ varieties.